The first generation iPad carries a model number of "iPad1,1", the current iPhone 4 is 3,1 for AT&T and 3,2 for Verizon. 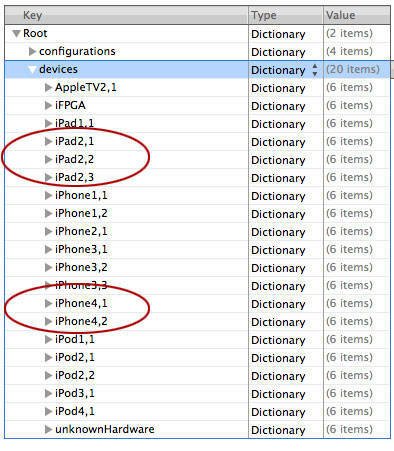 These new designations likely represent the next generation iPad and iPhone. 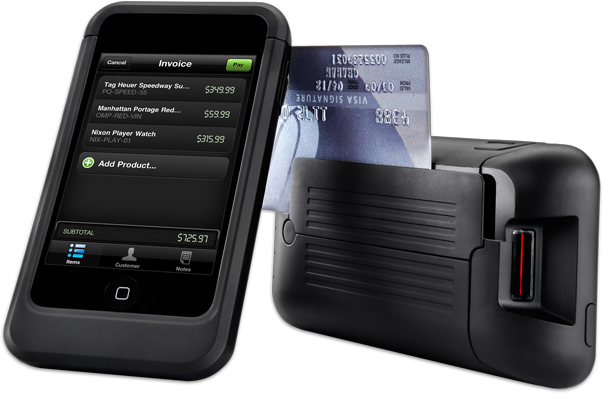 Perhaps, the second digit represents hardware differences between models - such as a Verizon iPhone and AT&T iPhone. We’re thinking maybe China is getting a new iPhone. Or maybe the magical white iPhone has something different to it or maybe that Sprint event on Feb 7th is for a WiMAX . The iPad is also believed to be coming to both Verizon and AT&T, so that may explain at least a few of the different model numbers. 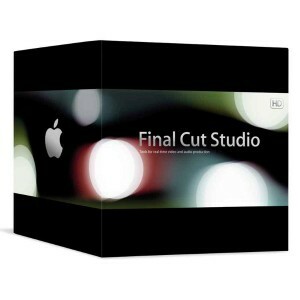 Yesterday French site HardMac reported that Final Cut Studio along with Final Cut Pro will presumably receive an update in March or at the beginning of April. It was noticed that the new software will be a "substantial update when compared to the previous version", though it is possible it won't have new features expected by "Pro" users. "Two versions are already running at beta level, one for Snow Leopard, and one for Lion. 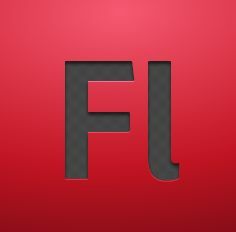 Some new features will only be available on Lion's version, due to the changes made on QuickTime layer." Apple surprised everybody when it decided to discontinue its Xserve line on November 5th. The company officially offered a faster Mac Mini and the Mac Pro, both with Snow Leopard Server installed, as the replacement of the Xserve. IT professionals who maintain data centers small and large claim that these aren’t complete solutions compared to the density of the Xserves. 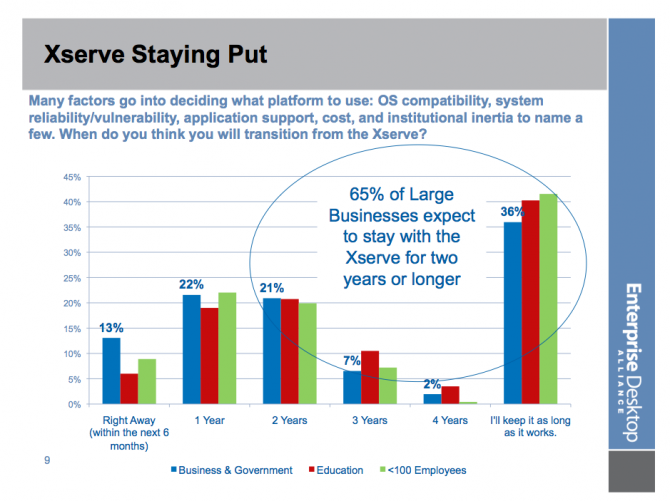 About a third of Xserve shops will be migrating to other hardware within the year. Some Apple’s System Engineers assure that Apple has another solution in the pipeline beyond what they’ve announced. Nobody knows what it could be, because Apple builds its own A4 processors, running in parallel, and a data center for cloud services. This week 9to5Mac reported that an American clothing and accessories retailer Gap was using Apple's iPod-based POS system in a few of its Old Navy stores. The blog wrongly decided that Apple started to market the custom mobile software used in its own retail stores, and that Gap became a retailer which helps the company to test pilot it. AirPlay for steaming audio and video content to the Apple’s set-top box Apple TV with access to Netflix streaming. Find My iPhone service became free for the current generation iPad, iPhone, or iPod touch. AirPrint: the feature allows to print over-the-air directly to certain HP printers. 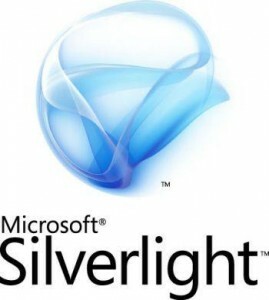 Perhaps, the company is interested in looking into third-party solutions. 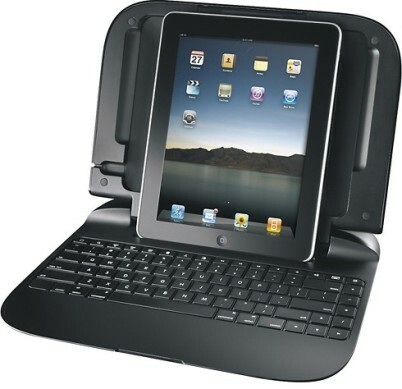 This week Apple announced that it is going to discontinue Xserve after January 31, 2011. 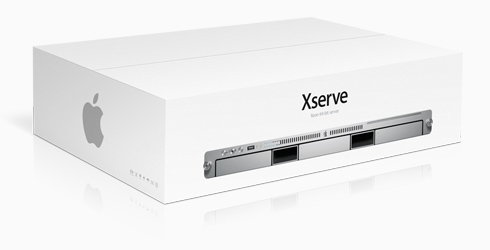 Apple will not be developing a future version of Xserve. Customers may choose between the Mac Pro with Snow Leopard Server, and the Mac mini with Snow Leopard Server. Both systems should replace existing Xserve systems. The documentation notes that the 12-core Mac Pro with Snow Leopard Server meets or exceeds the performance of the baseline Xserve hardware. The Mac mini with Snow Leopard Server, on the other hand, is significantly outperformed by Xserve, but it has been Apple's most popular server system since its introduction in the fall of 2009. 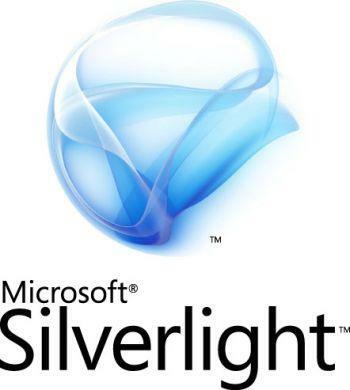 This week Microsoft had held its Professional Developers Conference where the company revealed its new focusing on HTML5 and slowed down its strategy for Siverlight. The core reason for that is Apple's iOS. New Bloomberg report reveals that Apple has made a contract with Unisys Corp to help it sell its products to enterprise and government clients, so now Unisys also provides "maintenance and other services to companies and government agencies that purchase Apple devices." The history of Unisys is similar to the IBM's one. Nowadays it is a provider of IT-services for huge corporations, airports, the FAA, TSA, IRS, though 30 years ago it was a mainframe hardware vendor. Before iPad was released, Apple had announced that the hardware switch on the side of the iPad would be a mute switch, just like on the iPhone. But in March the company changed its plans. The mute-switched button was transformed into an orientation-lock. And now, it seems that Apple decided again to change the switch’s purpose via a software update. 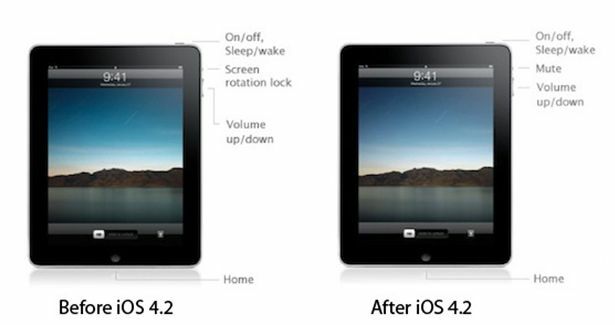 In new iOS 4.2, expected to be released in November, the orientation-lock button will be transformed again into a mute-switch. You’ll be able to lock screen orientation via a menu to the left of the multitasking dock.